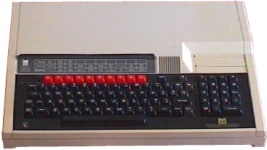 A successor to the popular BBC Micro, the Master's improvements included more RAM, more software in ROM and two cartridge slots. 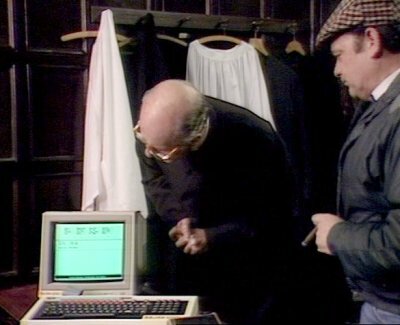 It did have some compatibility issues though, particularly with games. 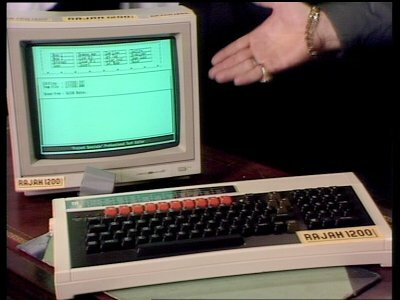 The Acorn (a Viglen reboxed Master) is thinly disguised as the "Rajah 1200", a dodgy computer that Del Boy is trying to fob off on people. 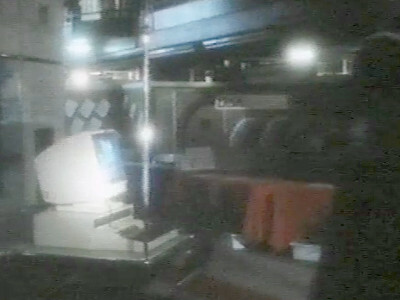 Branding removed, and the disk/power supply unit has been hidden. 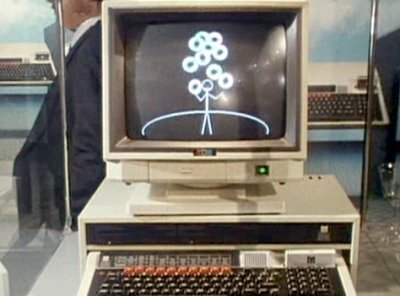 The Master appears at a computer show. 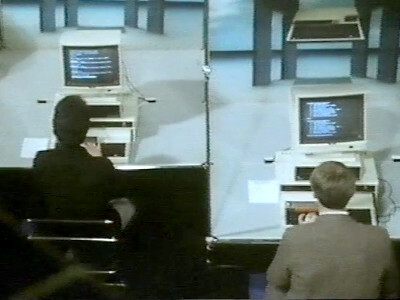 Freak uses the computer at a computer fair, at which a number of BBC Masters are visible.